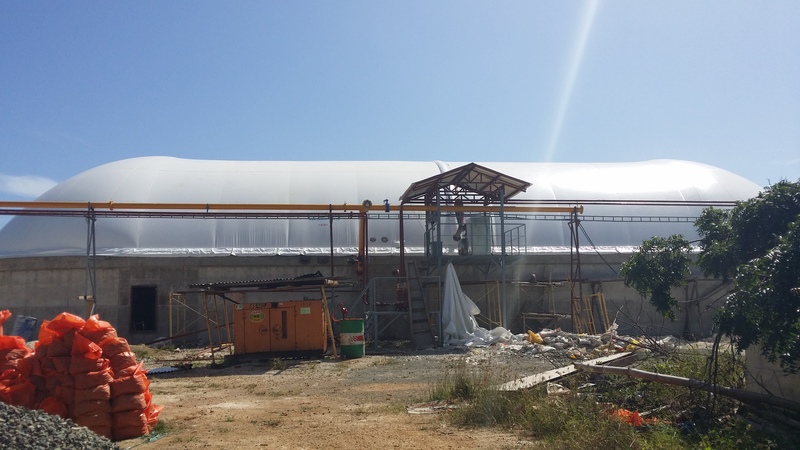 We employ our highly efficient biogas technology with zero waste water discharge to produce electricity and carbon credits under the (CDM) Kyoto protocol. 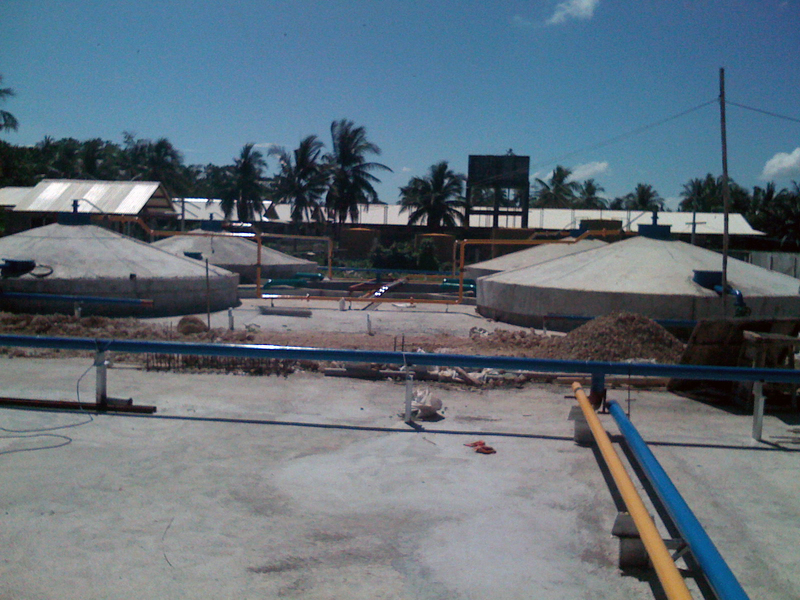 Waste water and manure is treated in anaerobic digesters to produce organic fertilizer, and biogas which runs small electric generators for farm use. C TRADE is not a trader or broker. 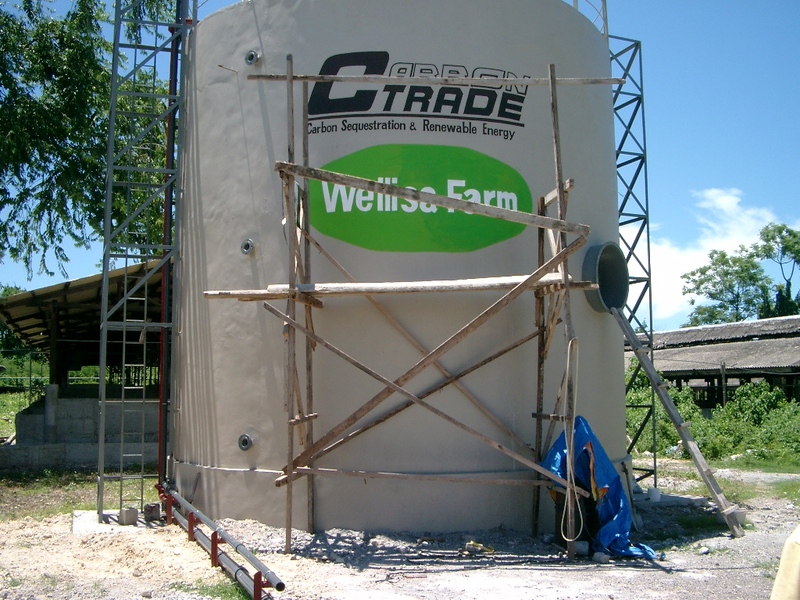 Over the past 10 years, C TRADE has designed, funded, constructed and completed eight (8) Waste-to-Electricity Projects, that are successfully producing biogas, electricity, and organic fertilizer, from waste pig and chicken manure in farms at Cebu and Batangas, Philippines.